Uberti black powder revolvers are exact replicas of their famous predecessors, and are built to perform reliably and safely with modern black powder loads. 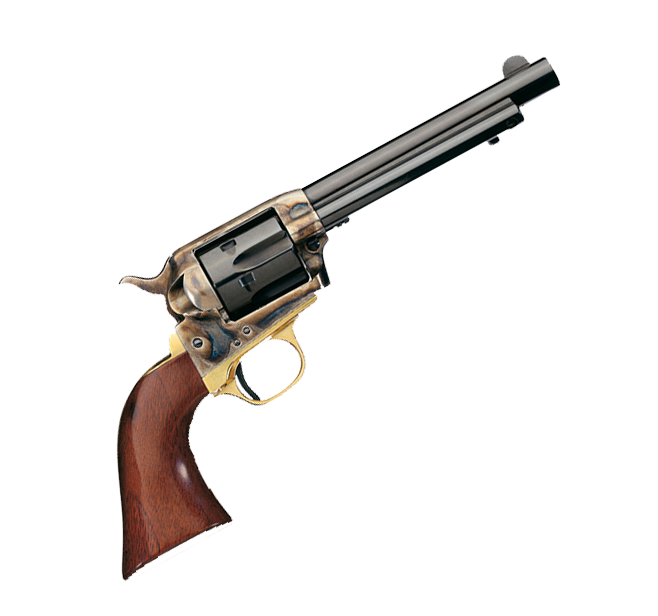 Uberti cartridge revolvers are true replicas of original historical designs. They are built with state-of-the-art materials, so you can enjoy safe and reliable performance with modern ammunition. 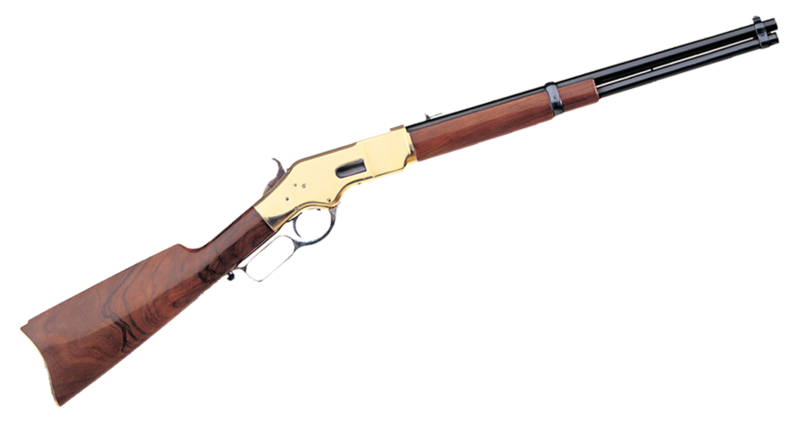 Uberti cartridge rifles embody the look and feel of the Old West. These traditional single-shot, rolling block, trapdoor, and slide- and lever-action designs are built using today’s finest manufacturing methods and materials, so you can confidently use modern loads.